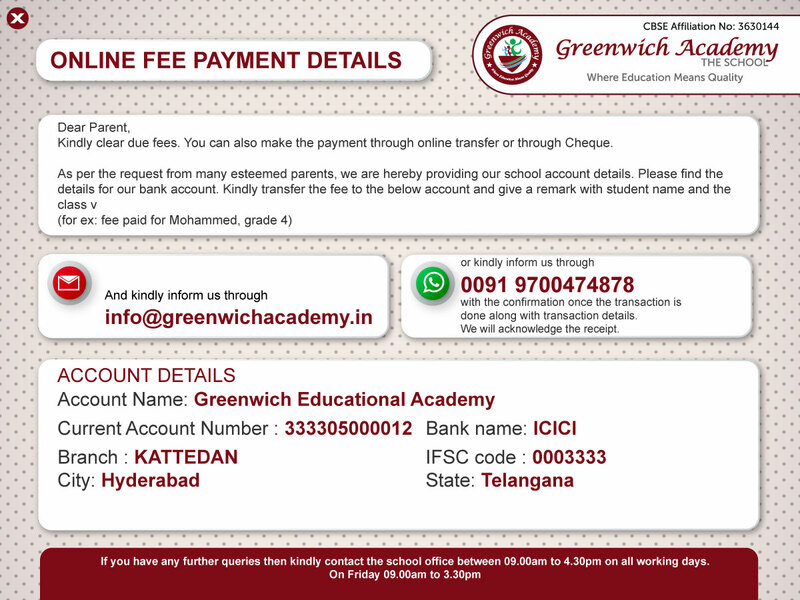 Greenwich Academy is a new-age, co-educational school with modern academic, co-curricular and sports facilities. 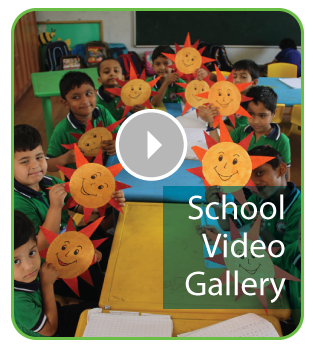 The school environment is vibrant, exhilarating and dedicated to joy of learning. We are aware that learning is most rewarding in a community that is lively, co-operative, critical and fundamentally curious. 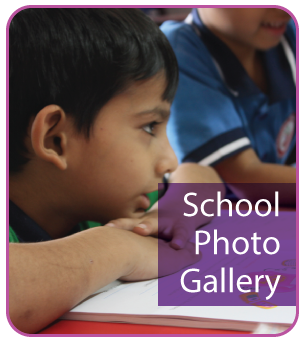 We aspire and work towards building one such community that is focused on ‘learning’ and development. GA firmly understand that the essence of our stewardship to this institution should gradually reveal a model institution within next five years by crafting and promoting a culture of learner focus, collective participation, systems standardization and robust measurements, continuous process improvement, institution-wide personal and professional commitment for progress, and accountability and responsibility of everything we do at our school. 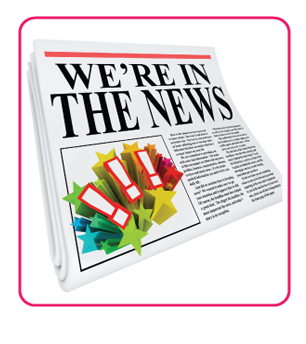 We educate everyone individual approach guaranteed!